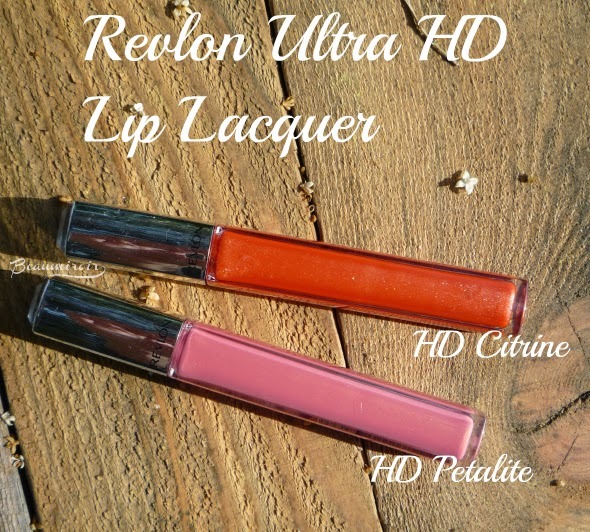 The new Ultra HD Lip Lacquers by Revlon got a lot of buzz when they were launched in drugstores last year for fall. 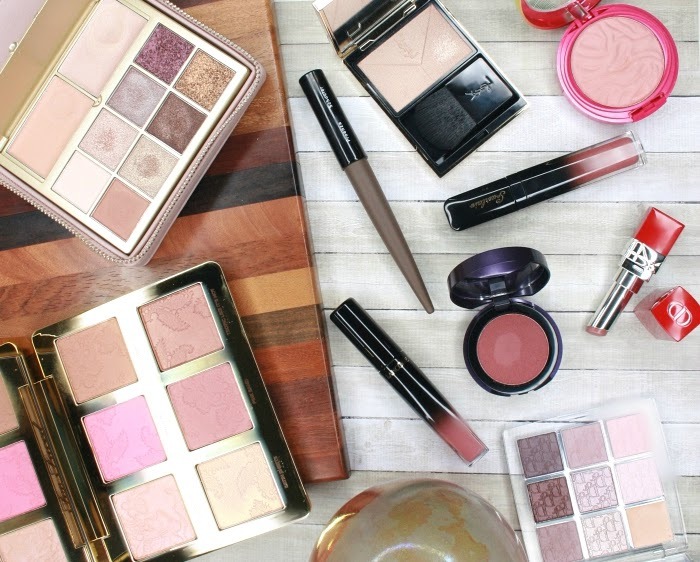 The color range is amazing, with a lot of beautiful, complex shades, and the promise of a high intensity result had a lot of us hoping that the HD Lip Lacquers would be an affordable alternative to high-end glosses. 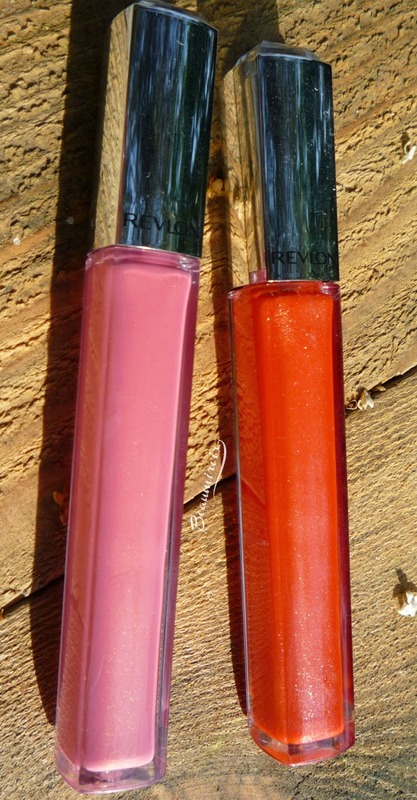 If you haven't seen these glosses in person, you should take a look at the display next time you're around the drugstore. 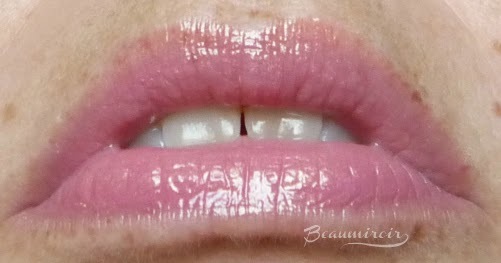 Most drugstore glosses come in plain shades, with a lot of pinks, nudes, a couple peach or orange shades and a few reds. 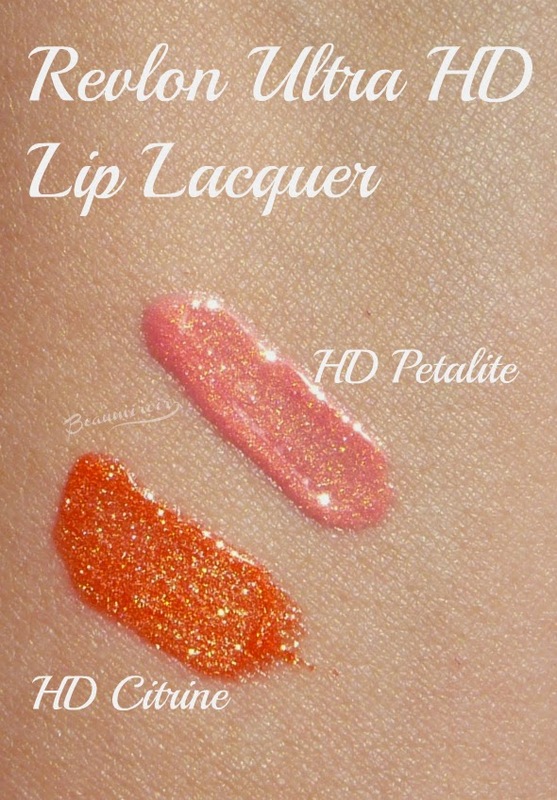 The Ultra HD Lip Lacquers feature unique, subtle shades with different levels of shimmer - something unheard of at this price point ($8.99), and definitely worth checking out. The Ultra HD Lip Lacquers come in a long, square tube with a jewel on top of the silver cap. They have a brush applicator, with short and semi-rigid bristles, which comes out of the tube heavily loaded with gloss. I'm not a fan of the brush, I think it doesn't apply the gloss very evenly and it can make it hard to get a clean edge. A classic doe-foot applicator would have been more convenient to apply it, especially because it has a thick, creamy texture. It's a little tacky just after application, and becomes stickier with time. It's not a deal-breaker for me, but if you can't stand heavier, tacky gloss, you might not like its consistency. I picked up two shades, HD Citrine and HD Petalite during a sale at my local drugstore. Citrine is a bold reddish orange packed with gold shimmer with a subtle green shift (the green wouldn't show up on photographs). It's not an in-your-face duochrome but the color shift is noticeable. Petalite is a light warm pink with gold shimmer, not quite as shimmery as Citrine. Both colors are highly pigmented, true to what you see in the tube, and while Citrine is very vibrant, neither are fully opaque. Petalite is semi-sheer and milky, and Citrine has a slightly translucent quality. Both tend to settle into lip lines a little, but nothing too visible. They're very glossy, and Citrine's high shimmer content give it a dazzling reflective shine. Before you look at the lip swatches below, read this: while Petalite is mostly true to its real life self, Citrine was very difficult to photograph. Here, it looks sheer, uneven, and badly settled into lip lines, but this is NOT how it looks in person. In real life, its shimmer creates a shiny "barrier" that covers these issues, but this bright shine didn't translate in the pictures, and you can just see through it. So it's not perfectly even in reality, but it looks much, much more even and opaque in person. 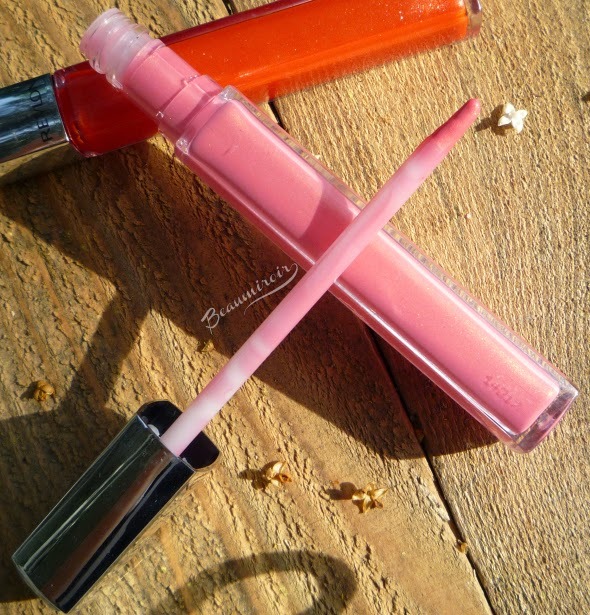 Because of the tacky texture, the Ultra HD Lip Lacquers are longer wearing than most glosses. They don't dry out my lips, although I wouldn't call them moisturizing either. I know that some people have feathering issues, but I have never experienced it with these Lacquers, although I'm very prone to the problem. They transfer a lot, and you will leave a thick, gooey and shimmery mark on your glasses and cups. I also feel the need to blot them before I eat - the risk of getting sparkly gloss smeared all over my chin and mouth is just too high, especially when eating something I must bite into like a sandwich. 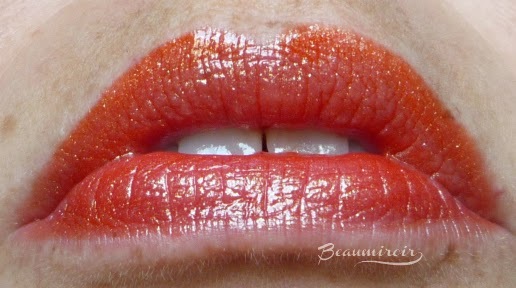 Overall: the Ultra HD Lip Lacquers in Citrine and Petalite really deliver in the color department. They're vibrant, shiny, and long-wearing. However, they have a tacky texture and are not fully opaque. 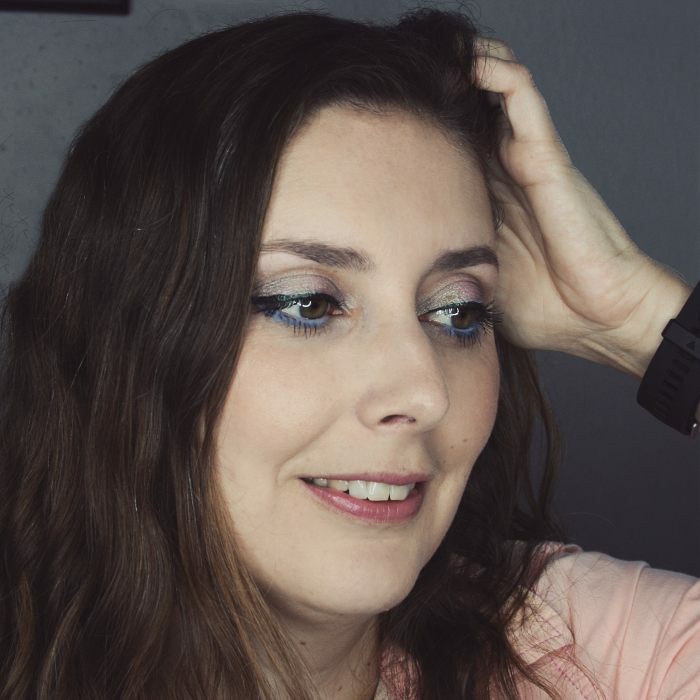 Despite these flaws, I think they're excellent glosses, especially at this price point, and no other range will offer you such a wide choice of stunning shades at the drugstore. I wish we had Revlon over here, although these would be a little to shimmery for my taste. Some shades are less sparkly - I just bought Smoky Topaz which is a pearly cream (I'll review it soon). I find it really strange that Revlon is not sold in Germany, considering it is available in France. 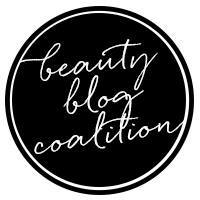 They have a few really good products, so sad you can't get them locally! Mmm, I hate thick glosses, otherwise these would be a dream. =( Citrine looks beyond beautiful! These are currently on sale here for $5.99 and I'm tempted. BUT that tacky jewel tip + a brush applicator = nope. I like the look of Citrine but they need to give me a new packaging for it, lol. Yeah, the jewel... I realized after finishing the post that I hadn't taken a clear picture of it. I wondered why. I think the answer is that I'd rather not have it there, lol! The brush is not the best but you can still make it work. It's not the "terriblest" gloss applicator I've seen (do you remember the Bobbi Brown glosses from hmmm 5+ years ago? OMG the brush was so crappy! ).